The Wall is a speed reduced, symmetrically constructed, and highly controllable defensive blade intended for players that utilize spin and control in their playing style. 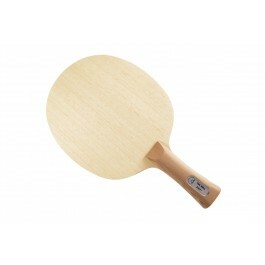 This blade has a lot of dwell time to help its user add spin to their strokes. 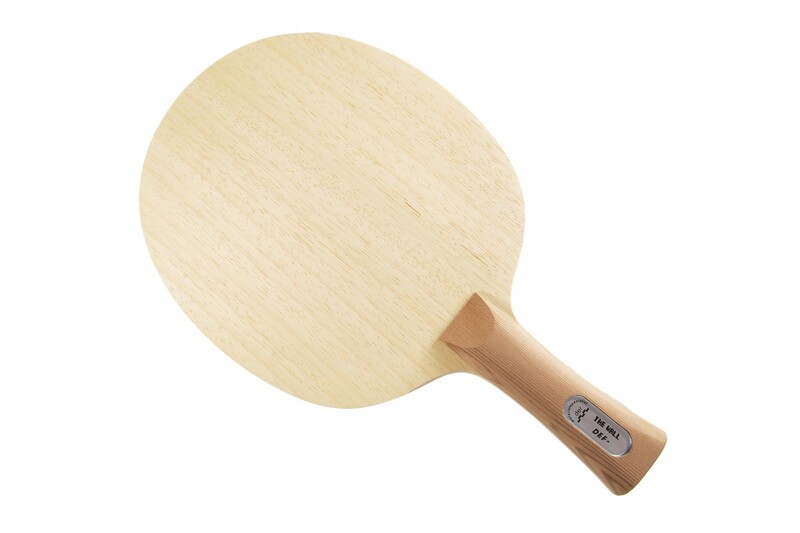 This blade is a solid choice for classic defenders and also for disruptive players close to the table that require control and a slightly enlarged blade. Short chopblocks and precise placement are also further assets of this defensive blade. 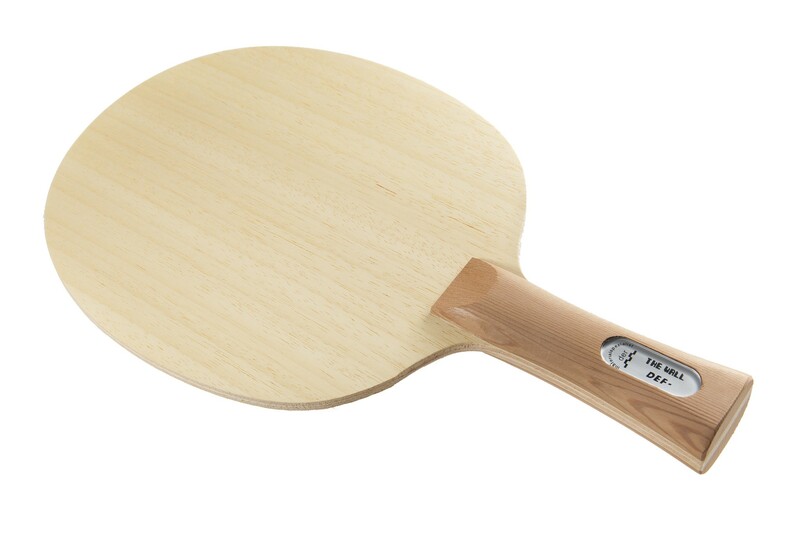 The Wall is still capable of great spin based attacks and maintains a light weight without balsa wood.